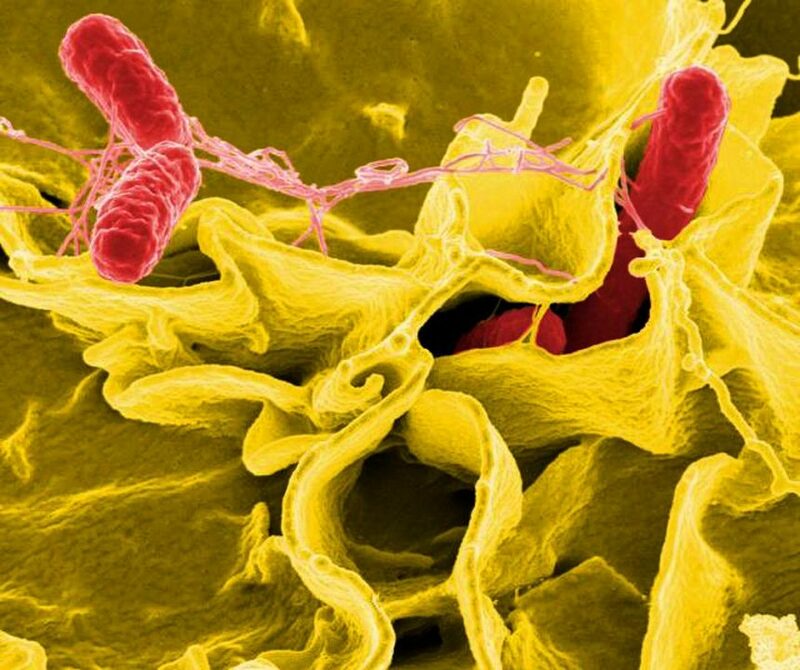 HealthDay News – Federal, state, and local health officials are investigating a salmonella outbreak linked to fruit salad mixes that has sickened 60 people in five US states. The fruit salad mixes included precut watermelon, honeydew melon, cantaloupe, and cut fruit medley products from the Caito Foods facility in Indianapolis. The company has recalled the products. “There’s still a lot to learn about this outbreak, but we’re confident that most of the illnesses in this outbreak are linked to precut melon from a facility in Indiana,” FDA Commissioner Scott Gottlieb, M.D., said in an agency news release. Does Isolating <I>Clostridium Difficile</I> Carriers Shorten Outbreak Duration?